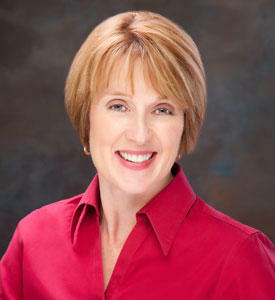 "This has been a very difficult year," says Sheila Hogan, director of Montana's state health department. 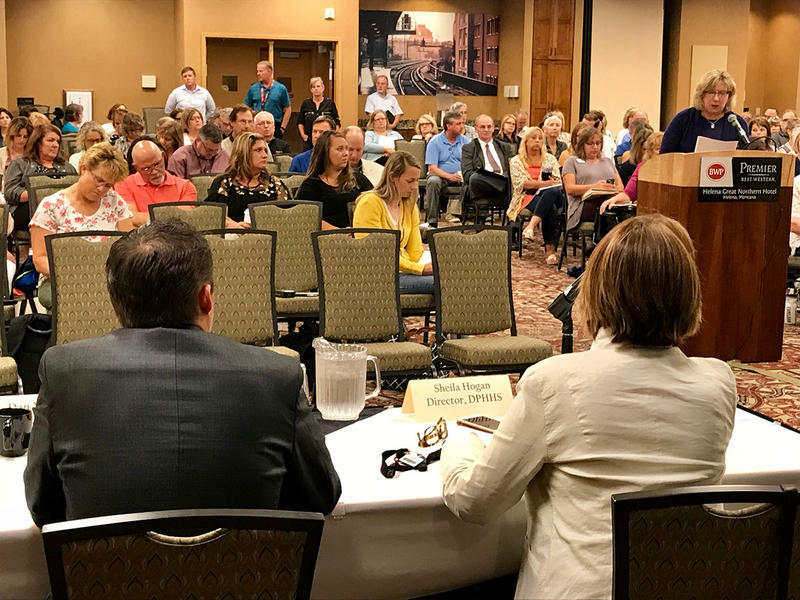 She was talking to hundreds of people online and in a hotel ballroom in Helena who were not shy about telling her just how tough their year has been. 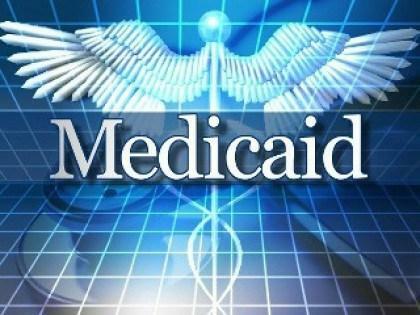 They were people impacted by a nearly three percent cut in payments to people and organizations that help Montanans on Medicaid. 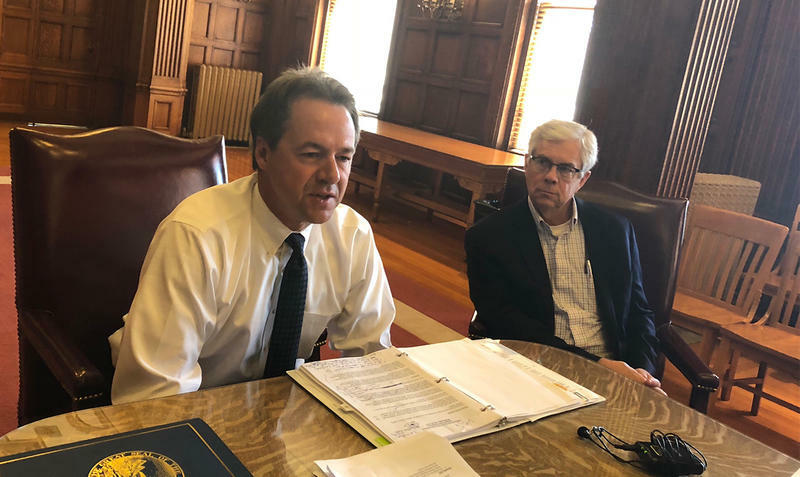 Governor Steve Bullock says state agencies will soon see some of the more than $70 million in state budget cuts made during last November’s special session restored, because state revenues have bounced back. 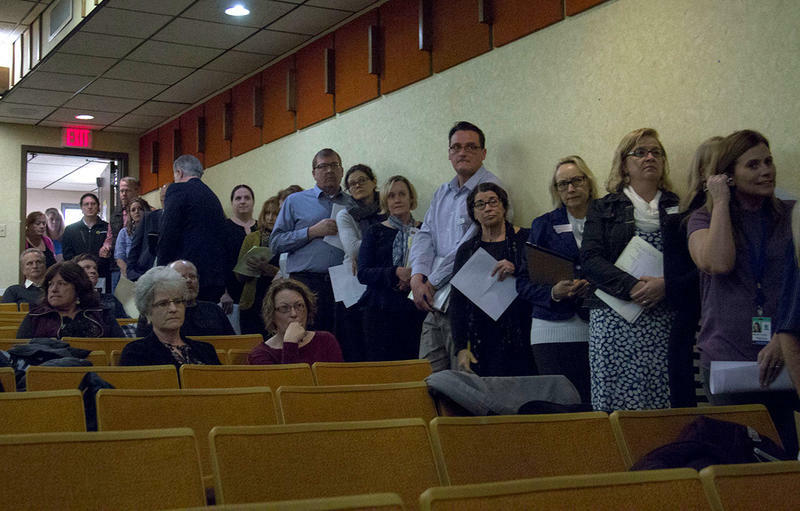 “As we close the fiscal year we find that we’ll have the ability to put about $45 million to restore some of the cuts that occurred,” Bullock said.